The mother of Rev. 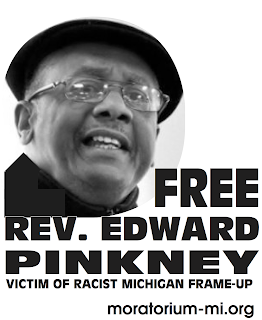 Edward Pinkney passed on. 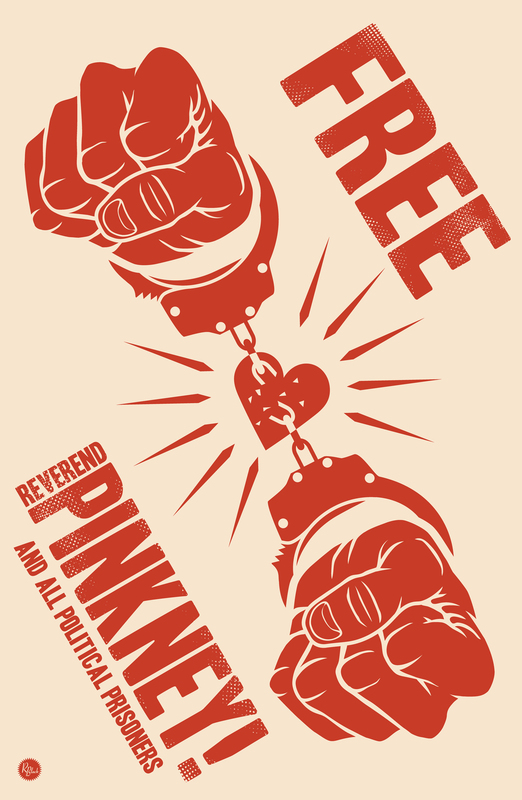 Dessie Ree Pinkney's legacy will live on through her son, the Rev. Edward Pinkney. She passed on Jan. 8, 2007. May memories of her love be embedded in the hearts of her many loved ones.